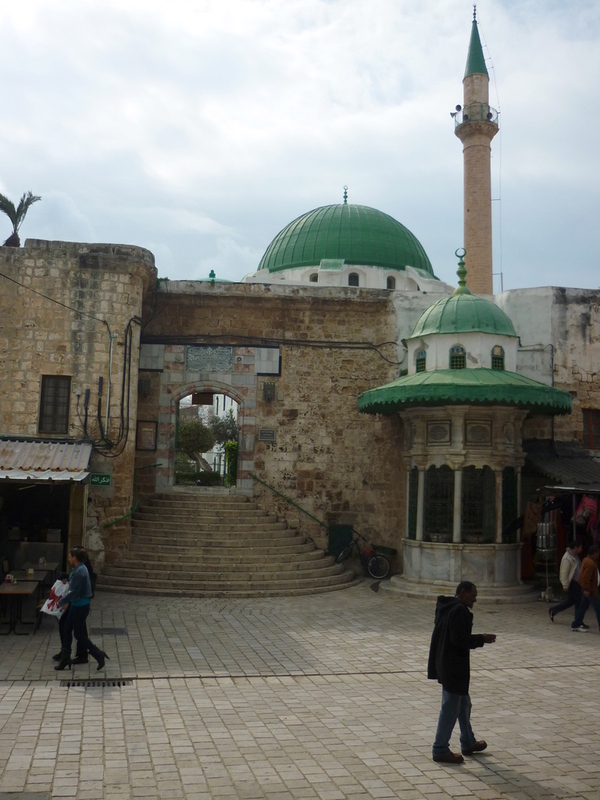 Akko – Just Islam here? 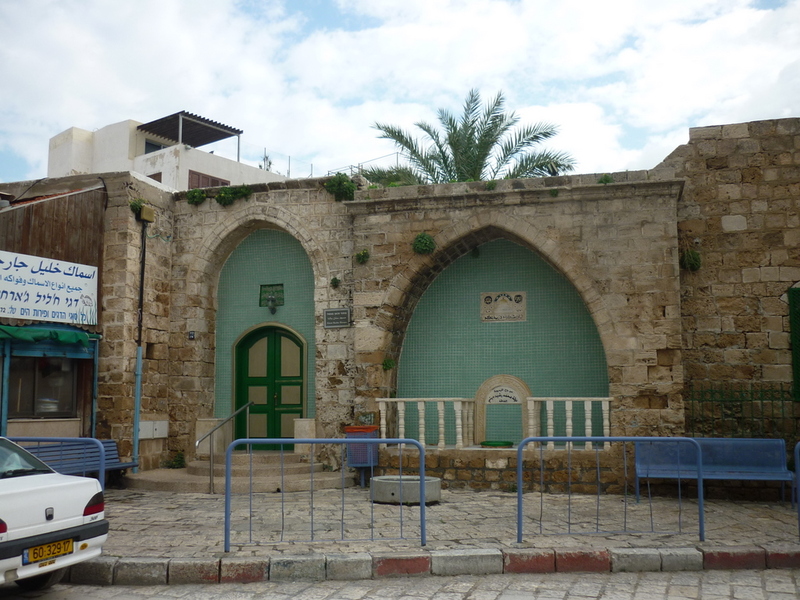 Akko is a very Islamic city, its not near any of the Palestinian territories, however Akko was run by the Eastern Empire (also known as Byzantine) in 395AD, about 900 years before Islam came about. The bible only mentions it once in Judges 1 : 30-32. Here you can see the familiar upright pencil shaped minarets the accompany mosque and buildings that are under Islamic authority. From a distance its noticeable that this tall thin tower is a tiny bit lop sided. This ought to be concern, seeing as one ancient one fell over in Morocco recently, resulting in about 75 people dead. As other parts of the city are needing extensive work done on them like this below building is crumbling. 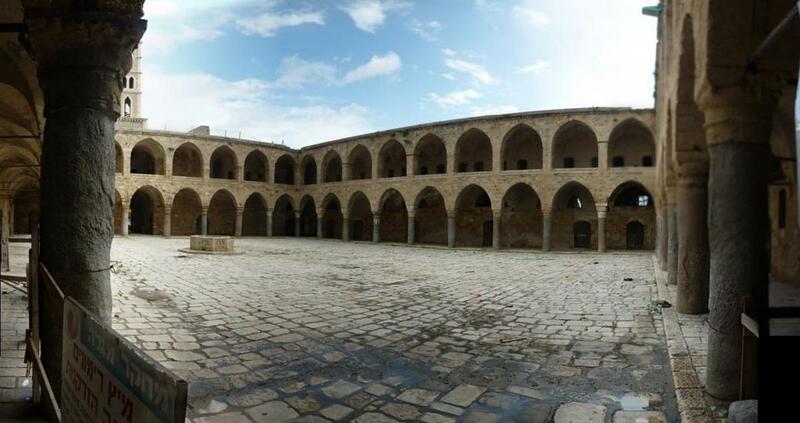 This court yard is called Khan al-Umdan and was built by the Ottoman Turks in 1784. Whilst editing this I have just found the bit of nougat I forgot I had which was 10 shekels off the young chap who took this photo for me, he had all kinds of other nut cake and halva and Turkish delight on a stand here. 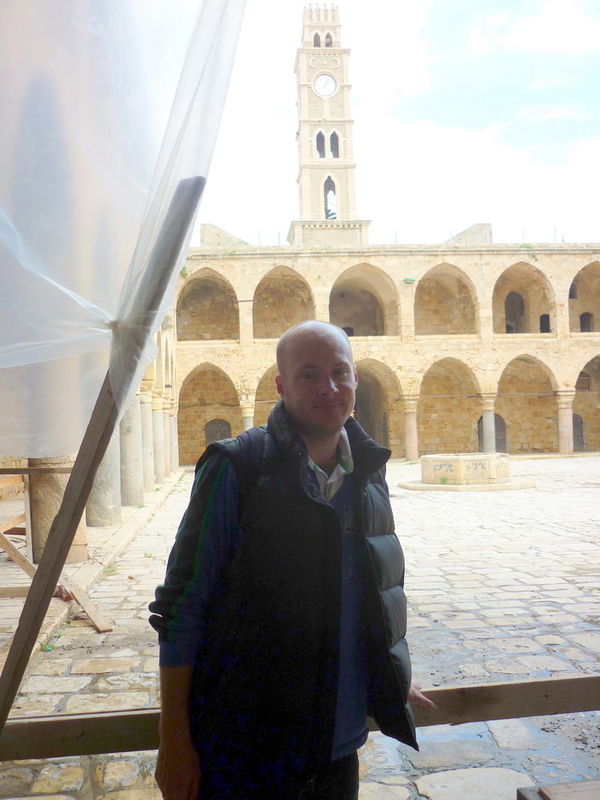 I set out to see if there was any part of Christianity here, and if there are Arab believers today. There were of course, Crusades here, which is a regrettable part of history, from people calling themselves Christians acting in no way Christians should be. 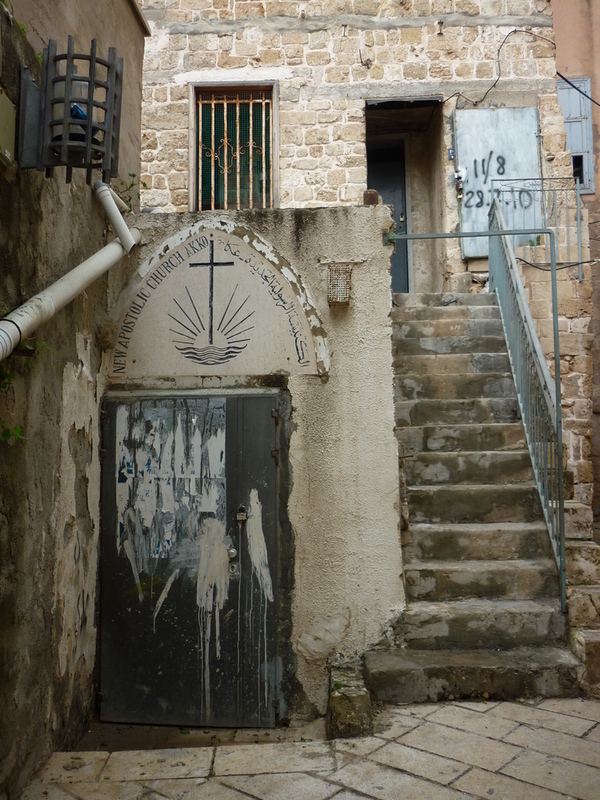 There are symbols of a Jewish community in the old city as you can see below, and I went in a synagogue which was a few metres away from a mosque. 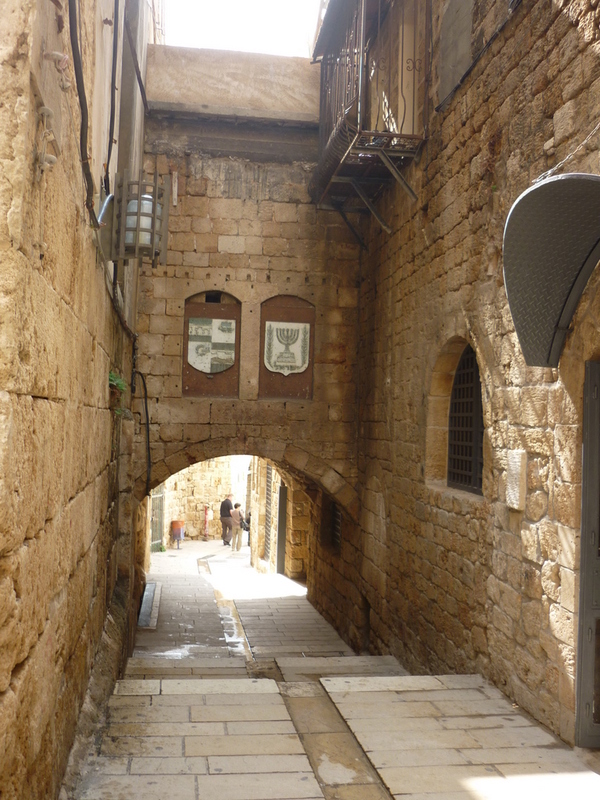 Unlike Jerusalem’s old city which has more defined quarters for the different communities with in the walls, here its more tricky to find where Jews and Christians live. Are things peaceful between Arabs and Jews here? Well I guess for most part, I do remember seeing on the news about some problems in the past sometimes. Left: Seems to be a church here, in a cellar type building. 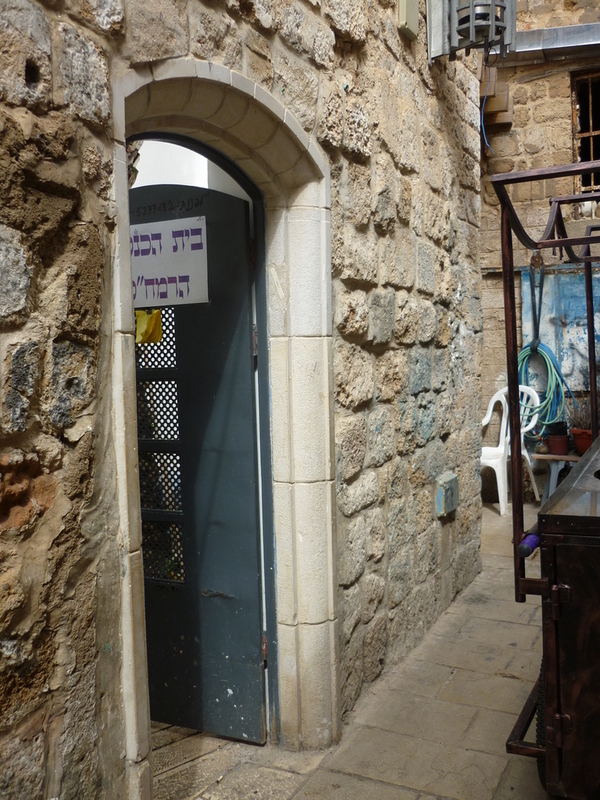 Right: Small synagogue tucked away. I didn’t find any churches that were open for casual visits whilst I was there. This one was an attractive looking building but it was locked. Of course its hard to tell if some churches are actual operating places of worship or just dusty bits of history. The other little known faith that is here I have read about is the Baha’i faith, which has origins from Iran, and has a unusual temple with big gardens up in Haifa, but also has a place here. I don’t know much about this though or get time to see it. 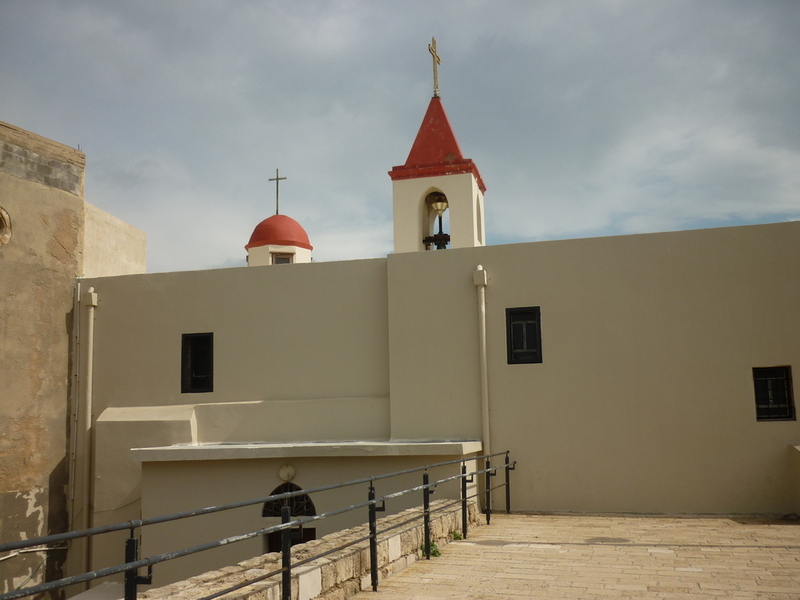 Its only when I got back home, I have found on the web Evangelist Baptism Church Akko, which has a mixture of Arab and Jewish believers in Jesus. Check out their site here.